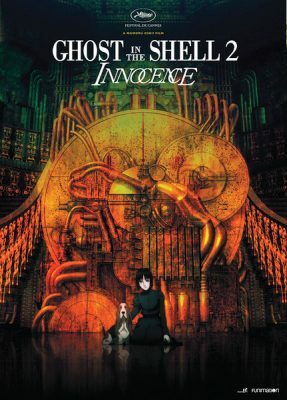 Mamoru Oshii, the visionary mind behind animated sci-fi hit Ghost In The Shell (1995), makes his long-awaited return to feature animation with this visually stunning, thought-provoking sequel. In this second i nstallment of the high-action movie series, cyborg detective Batou’s search for the Major Motoko Kusanagi is put on hold when a rash of gruesome murders plagues Tokyo. With every lead comes more questions. The culprits? Beloved robotic companions programmed to obey. With his mostly human partner Togusa in tow, Batou is assigned to investigate what his superiors see as a possible terrorist threat. Through coming in contact with robots of all shapes and purposes, he begins to question his very existence. 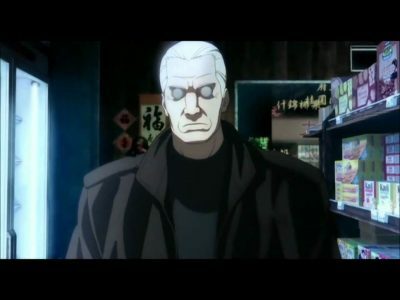 As they delve deeper into the opaque recesses of their society, Batou’s consciousness itself is hacked and his grip on reality becomes increasingly tenuous. The roots of the conspiracy are exposed upon journeying to a mysterious mansion in the independent trade zone of Hokkaido, but it leads Batou into a trap and he is saved only by the intervention of his incorporeal former partner, Motoko. 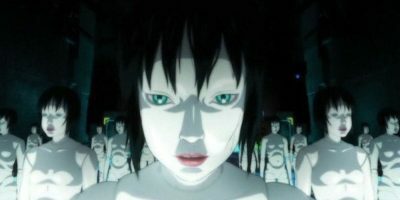 He solves the case with her help, and Motoko once again recedes into the vast expanses of the network. Mamoru Oshii is a Japanese filmmaker, television director, screenwriter and producer. Some of his other notable works include live-actions and anime films such as Urusei Yatsura, Avalon, Patlabor, The Sky Crawlers, Kerberos Saga, Blood, Red Spectacles and Jin-Roh. He also directed the 2014 Japan-Canada co-production Garm Wars: The Last Druid, the only English language film he has created.